Chic & Sassy Mom Tips: If family are from the Philippines and are just visiting, if they sincerely offer, it might be okay to request for some kind of pasalubong (stuff they will get for you as a token of endearment being an integral part of our culture) or padala (stuff from your family/friends that will be coursed through them for you) or pabili (stuff they will need to buy for you, please make sure to send money beforehand). Just please be very mindful of just how much spare baggage space do they have and they can actually carry. Traveling with children provides them extra baggage space, but how on earth can they carry all those balikbayan boxes and luggages. For family and friends from the USA visiting to the Philippines, they too probably want to hoard goodies from the Philippines, so unless otherwise sincerely offered if you want anything, please do try to avoid. The same goes for sending stuff back to the USA from the Philippines via padala. Reminder to me. 🤫Key word. Sincerely offer. Hah. When you send/request for padala, make sure that the packaging is not sealed. You have to make sure that they know what they will be transporting on your behalf. 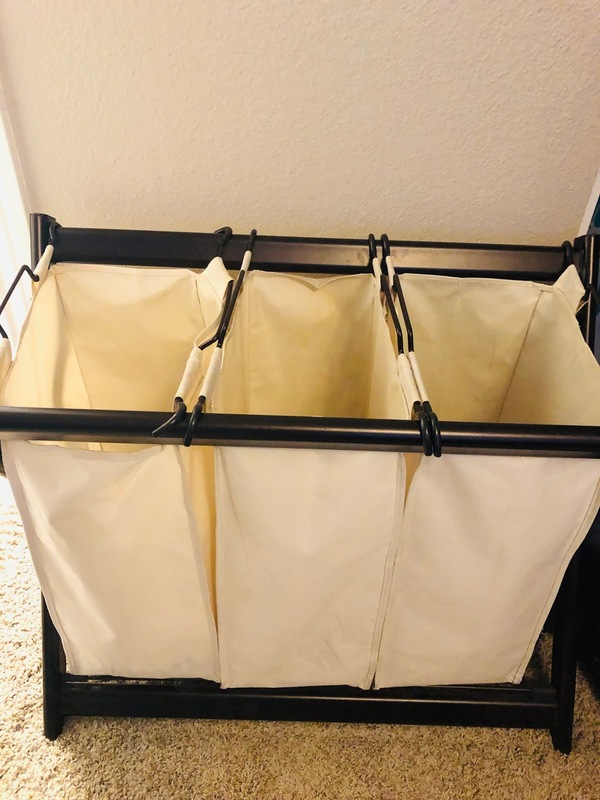 Put them in clear Ziploc. Or just give them flexibility on how they can squish in the stuff here and there. 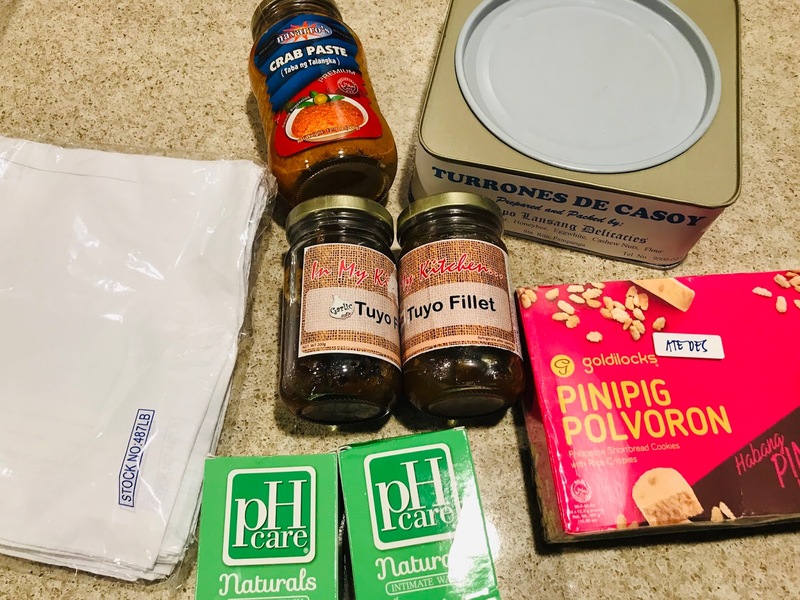 From Pampanga: Navarro's Crab Paste, Tuyo Fillet, Turrones de Casoy, Ph Care Naturals Guava and White Handkerchief (I would have even wanted them embroidered). Handkerchief just because my boys still want to use them, if I'll have my way, I hope they'll just use Kleenex. Nestea Milk Tea, Delimondo, Happy Peanuts and Banana Chips. The Blue Kitchen Pugod Baked Banana Chips is a winner. And now, here's our list for Iloilo's goodies. I did a collage because my aunt needs to know how they look like and where to get them. Photo credit as labeled. 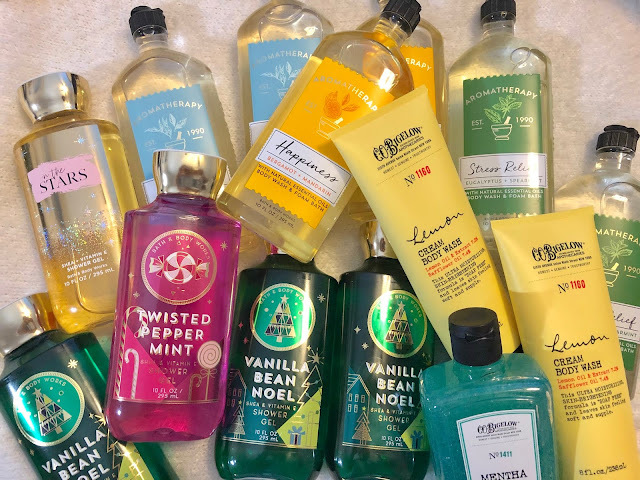 Oh my, here I go again with Bath and Body Works...oh well, still as addicted as ever before. You ought to know that I'm also an essential oils fangirl, so the Aromatherapy line is a must-hoard. That, plus I destress with bubble bath, and they do make a nice luxurious foam bath. (So sad, they're out of the Mint Leaf and Bergamot line, which I adore and hoarded last year.) Glad I found something to fancy like crazy...Vanilla Bean. I just can't get enough of Vanilla Bean. Hello, cinggus! 🤗Hope you all had a meaningful Thanksgiving day. As always, I've been busy good. And my, between Black Friday sale and real life drama, I'm swamped. But I've been (sort of) updating my IG @chicsassymom (please do check it out, share likes #sharingiscaring ). 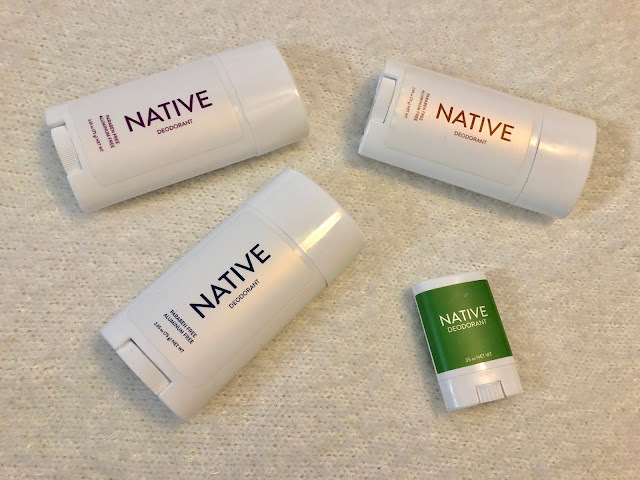 Here's a new favorite personal care product that I've been meaning to rave about, Native Deodorant. Native Deodorant, how I love thee. Let me count the ways. What I love about it? I love the scent. 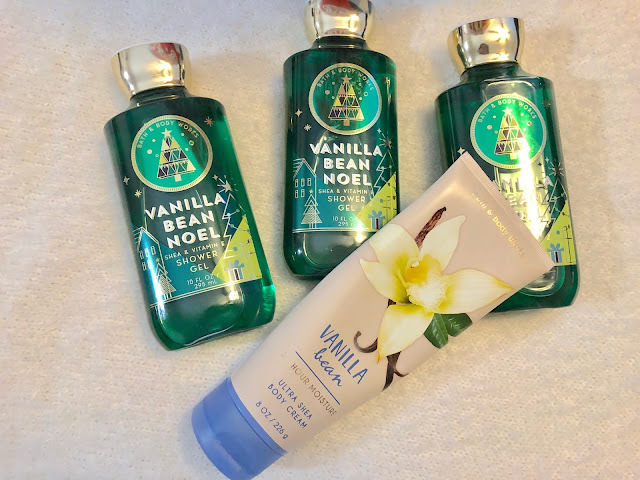 I'm very, very particular with scent and I tend to stick to a brand that I adore, so far the Coconut Vanilla is love. It evokes that warm and cozy feel when you apply it. But, it's not overpowering and lasting at least for me, it works for me because I want my perfume scent to linger, not my deodorant or my clothes's fabric softener (Downy scent haha 😅). But still, nice scent is relative. To each his own. Chic and Sassy Mom Tip: True story, some products especially APDO (anti-perspirant and deodorant) can cause rashes given you use it to your sensitive underarm areas. It can be with the same brand, but different forms (cream vs. solid), still can cause reaction. So foremost, do patch test. 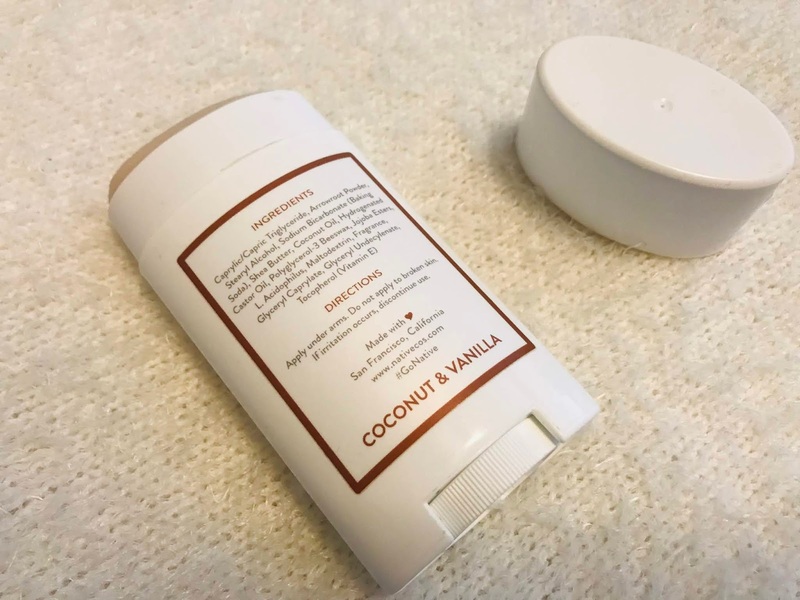 Well, about the anti-perspirant, it was my concern back when I was in the Philippines, but I don't really sweat in the Bay Area (San Francisco, California) because of the weather. Even last summer, so I couldn't really talk about this benefit if you're after this. 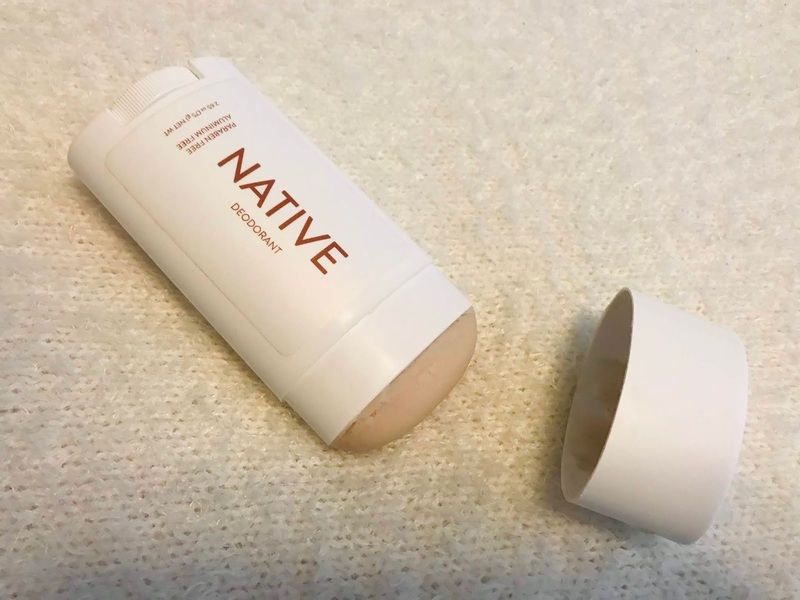 Native Deodorant per se acts as anti-perspirant by naturally absorbing the moisture. But here's the difference about deodorant and anti-perspirant as per the brand site... "Anti-perspirant prevents you from sweating. 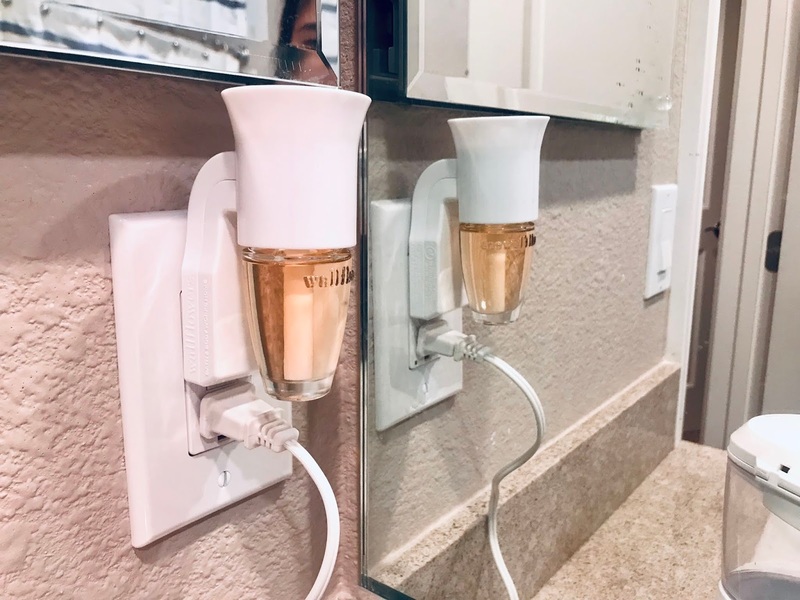 That is, the aluminum contained in anti-perspirant acts as a plug on your body’s sweat ducts and prevents you from sweating and releasing other byproducts of sweat. Deodorant works by eliminating and absorbing the moisture and odors associated with sweat." Ingredients. It's safe and effective. Aluminum and Paraben Free. This comes in a solid stick form, and it's an adjustment because I was a cream user. Having said that, so my only gripe is it so messy to open and close so I always have to use a tissue when I open it. Because the formula thingy goes to the cover. One stick last a looong while, I have mine since August, and I'm just still on Coconut & Vanilla.